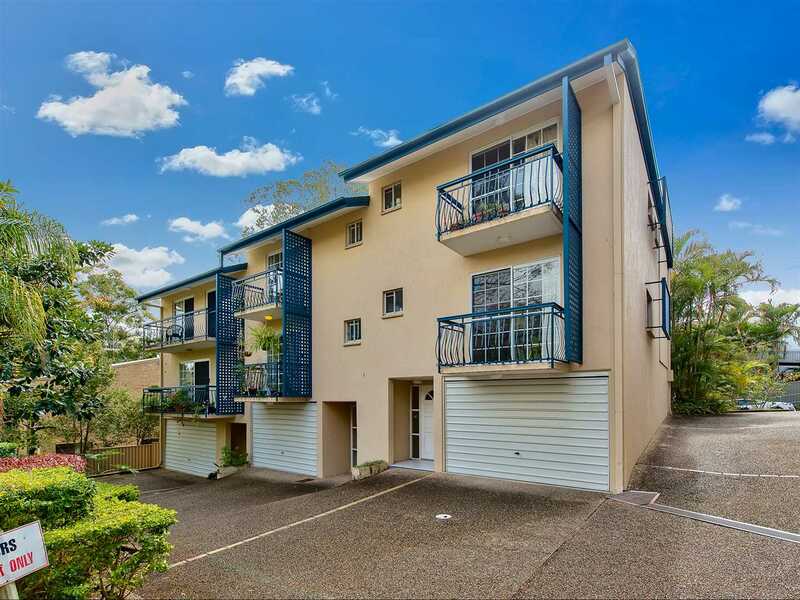 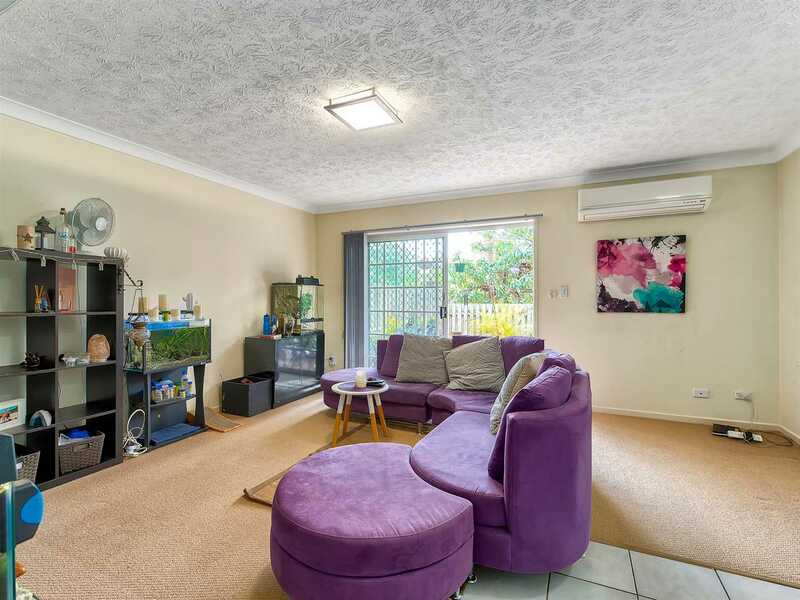 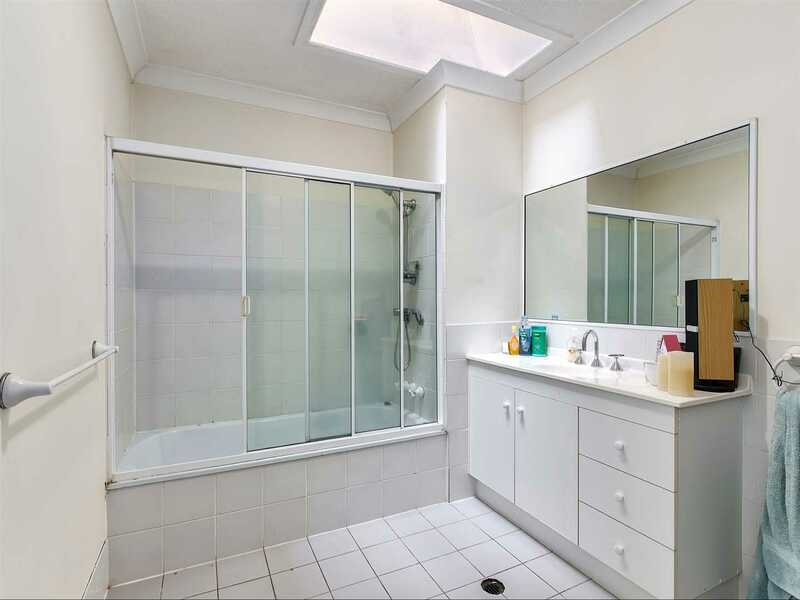 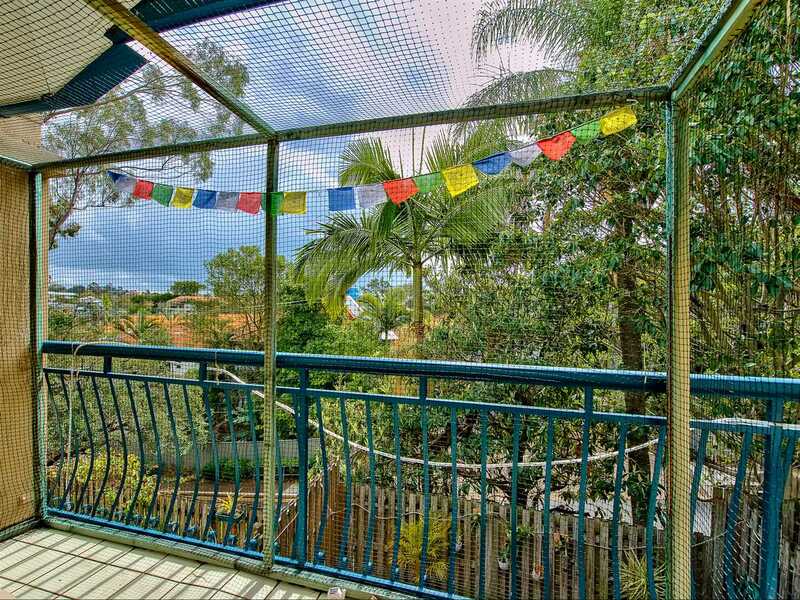 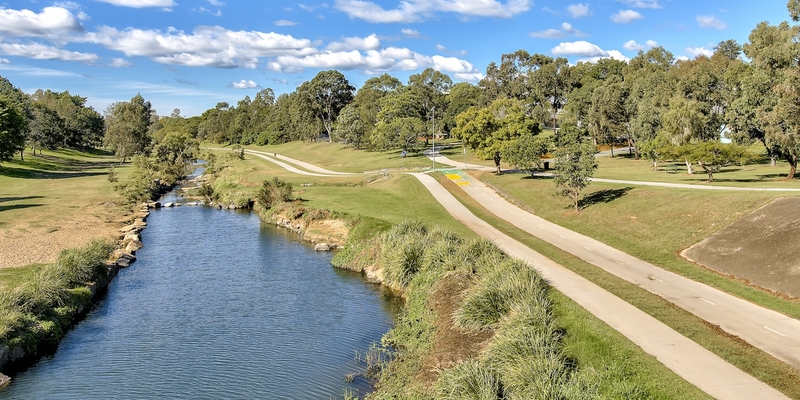 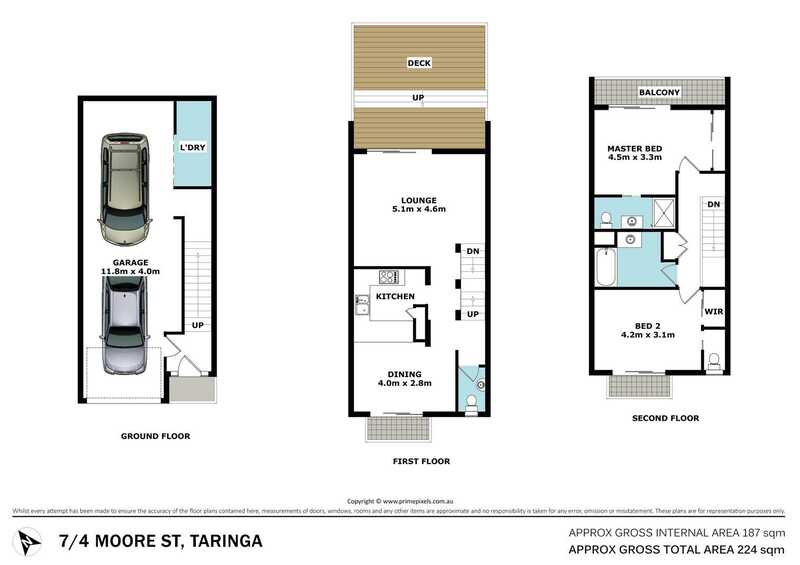 Located at the crest of Moore St, this low maintenance townhouse is within the Ironside State School catchment and is just 2Km from University of Queensland. 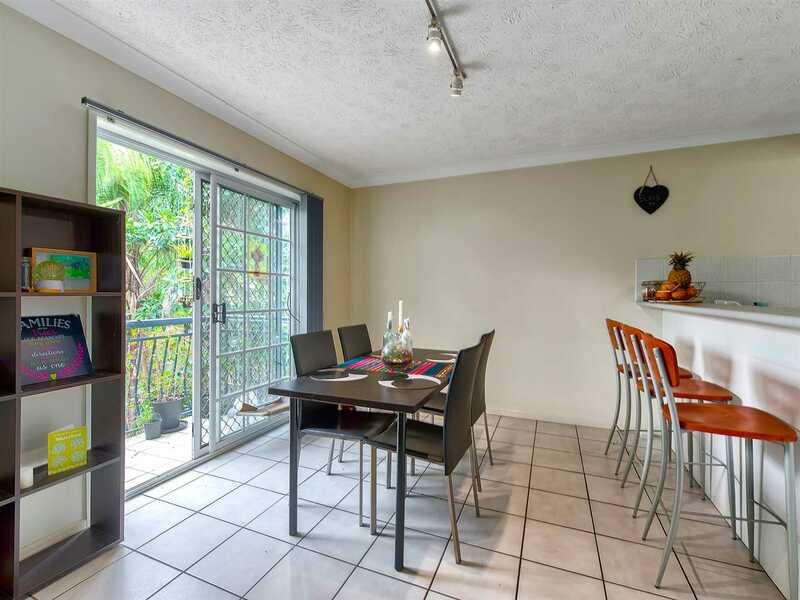 Set across three levels, the spacious living, kitchen and dining is all on level 2 with the dining flowing out to a private balcony while the lounge steps out to a large patio that has been fully decked. 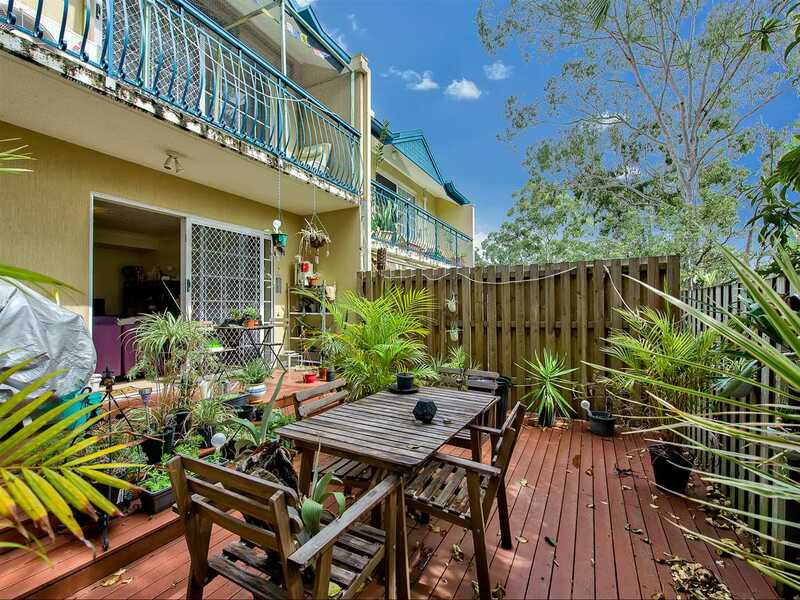 The deck is elevated from the street to catch the breeze and has great privacy as it's surrounded by well established trees . 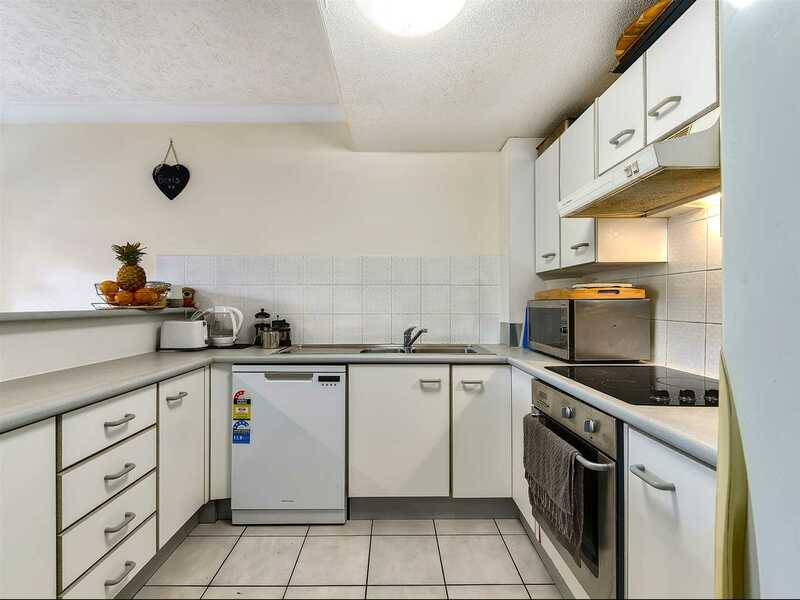 This townhouse is perfectly positioned backing onto the cul-de-sac of Moore Street, well away from the traffic of Gailey Road yet still providing quick access to the bus stop. 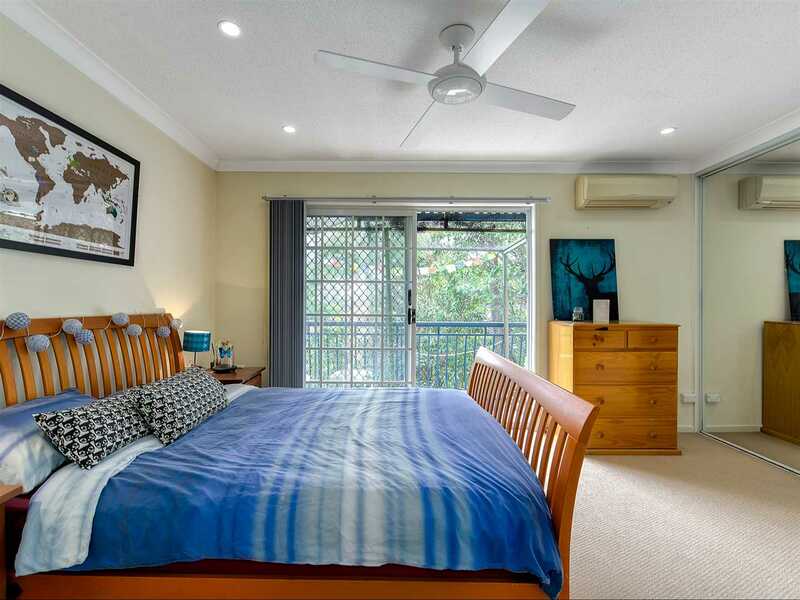 On the top floor are the 2 good size bedrooms - master has ensuite, bedroom 2 has a private toilet and use of the main bathroom on the same level. 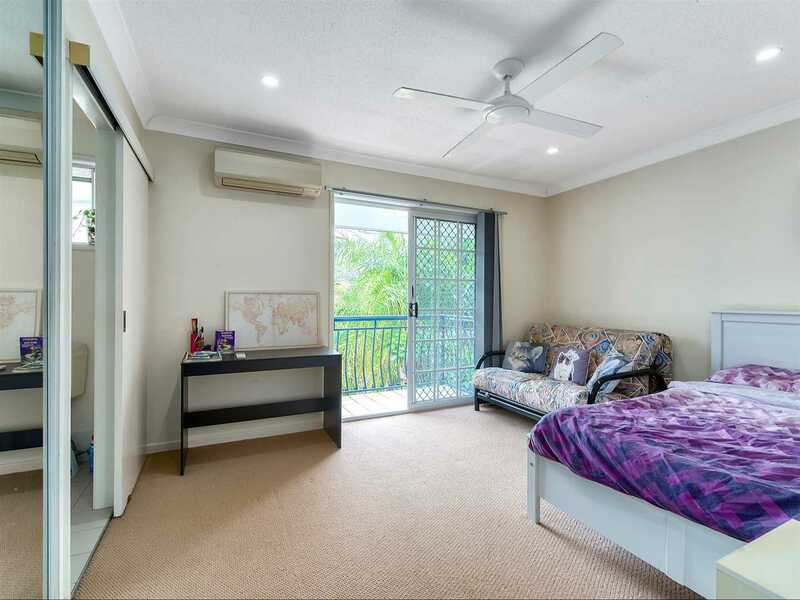 The king size master bedroom has air-conditioning, ceiling fan, large breezy balcony with great views, generous built in wardrobe and en-suite. 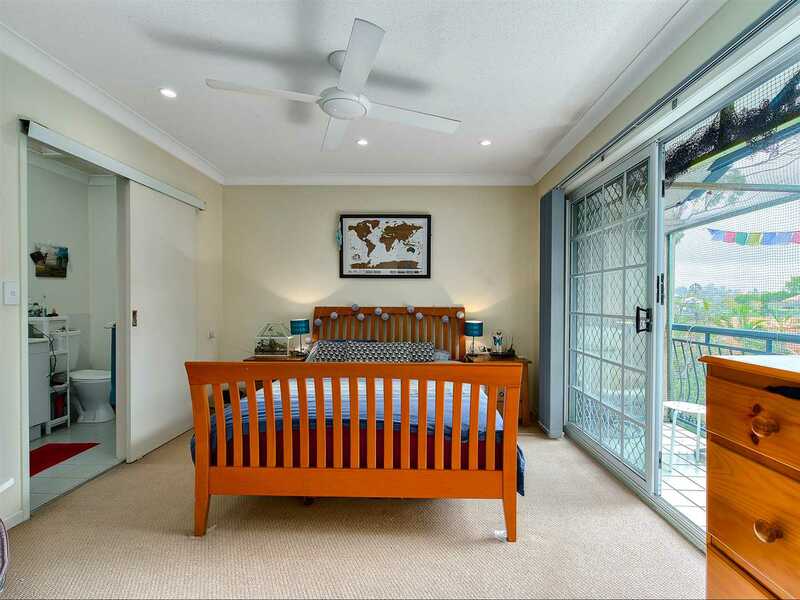 Bedroom 2 also has direct access to it's own balcony, a walk in sized built in wardrobe and ceiling fan. 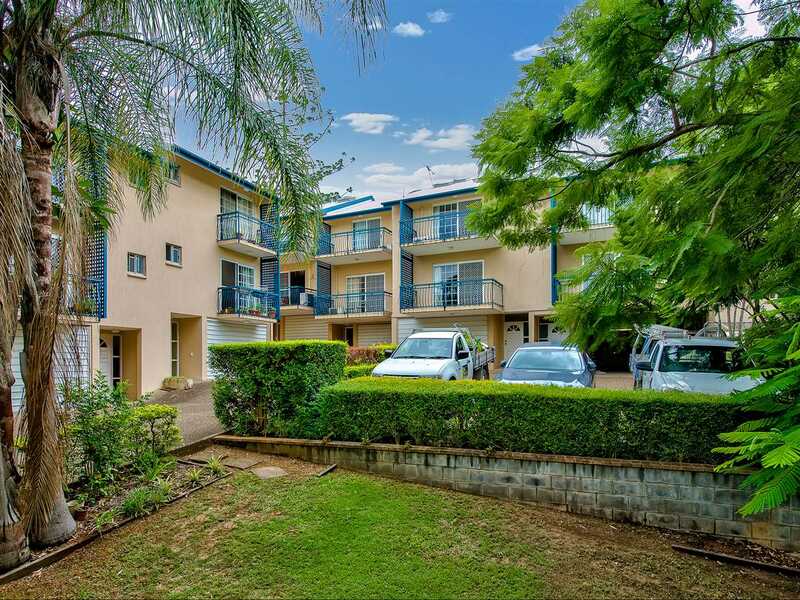 On the ground floor is the main entrance, oversized garage with generous tandem parking, plenty of storage space and laundry. 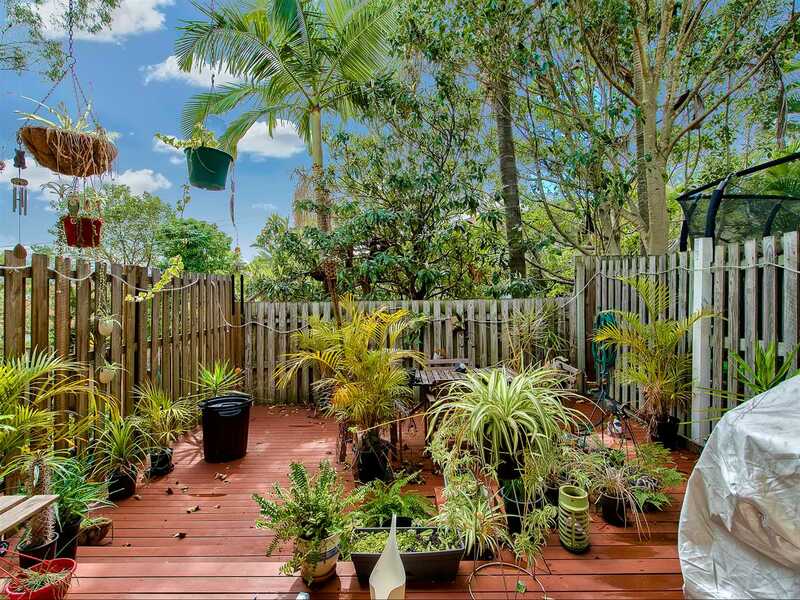 This unique townhouse is a must see. 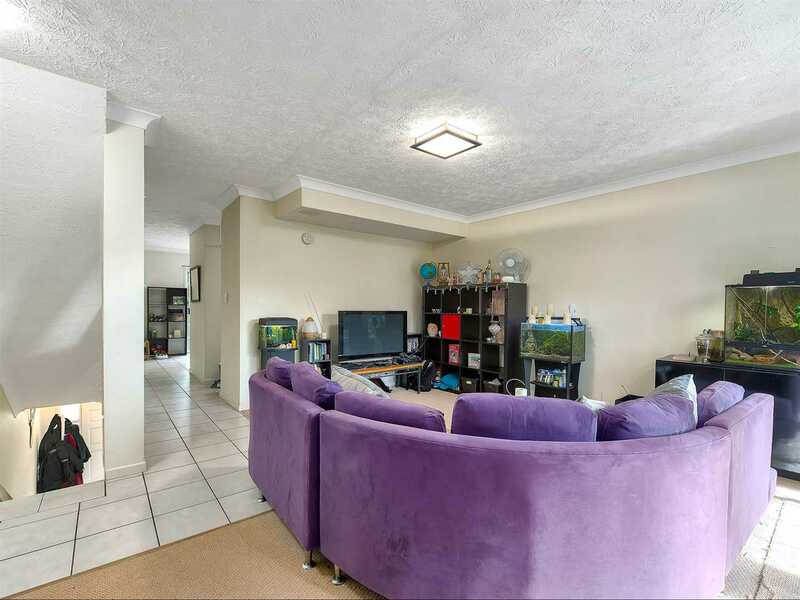 With this size and location you will have to be quick, register your interest today!